A fully paid vacation to the Maldives, unlimited movie options on flights and hotel stays that pay for gifts and concert tickets. 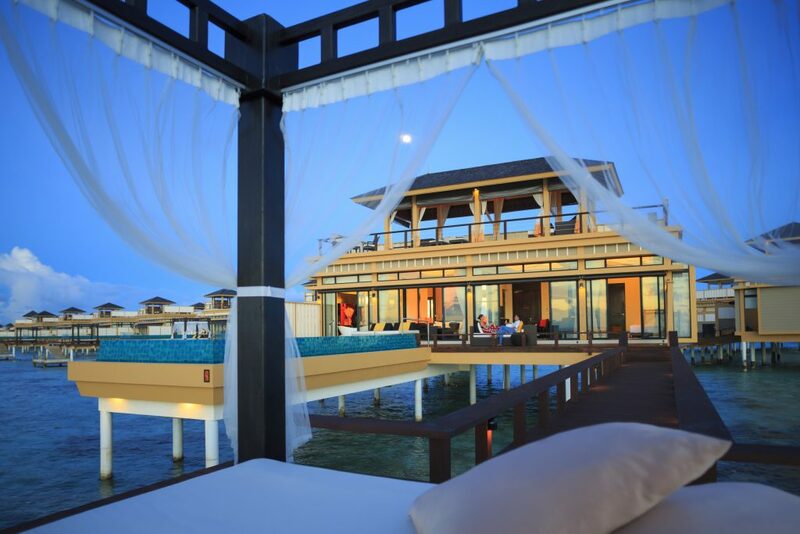 Nestled in the Indian Ocean, Angsana Velavaru's beach villas with private pools. 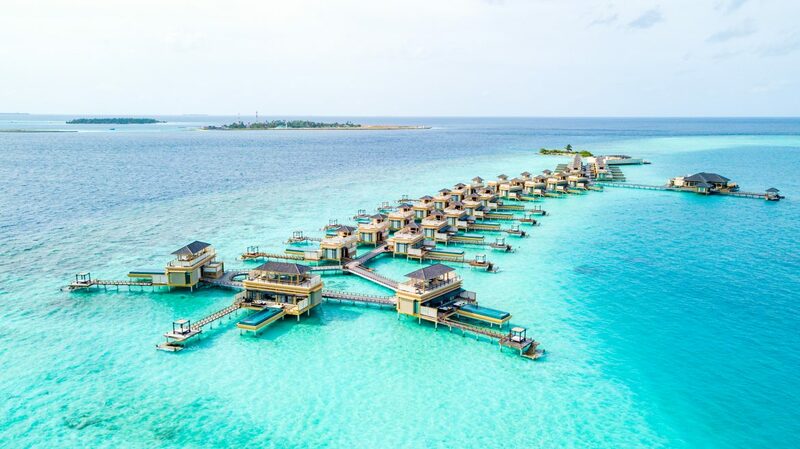 Sweet giveaway – Angsana Velavaru, Turkish Airlines and the Maldives Tourism Association have teamed up to gift one lucky traveller with a dream getaway. You get two return flights, sea plane transfers for two, full-board and stay for five nights in a beachfront villa. Plus sweet activities that include a 90-minute spa treatment for two, snorkelling in the iridescent waters of the Indian Ocean, a sunset cruise with champagne and canapes and jet-skiing. 1. Liking this video on Angsana Velavaru’s Instagram page. 2. Following @turkishairlines & @angsanavelavaruofficial on Instagram. 3. Tagging your travel companion in the comments section. 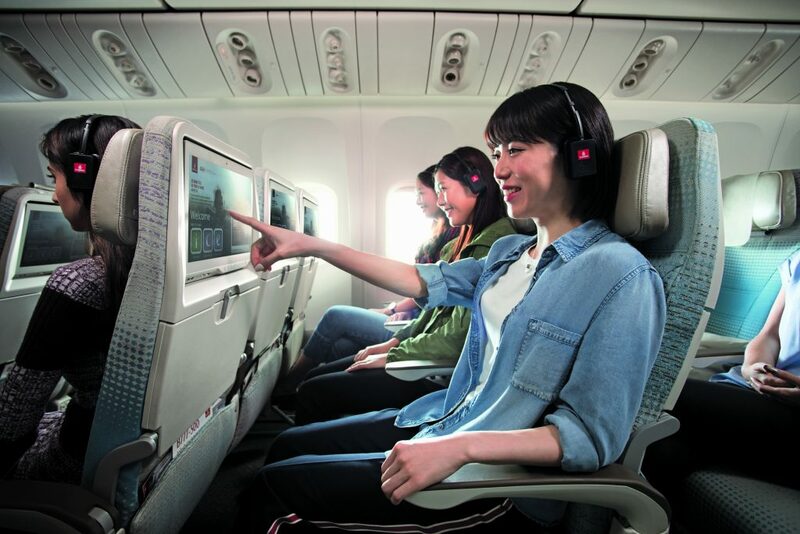 On Emirates, there are more than 1,000 movies now to keep you entertained on flights. Film buffs and insomniacs will rejoice. Emirates now offers over 1,000 movies on its flights, more than what any other airline offers. That is not even inclusive of the TV and music channels. The expanded film catalogue offers over 2,000 hours of entertainment – that would take you the equivalent of 199 trips on the world’s longest A380 flight from Dubai to Auckland, just to get through. The airline also offers the largest selection of shows for kids – 75 Disney, Marvel and other children’s movies – and also 50 TV channels that include Cartoon Network, Nickelodeon and Disney Channel. Enough to keep junior quiet for several hours. 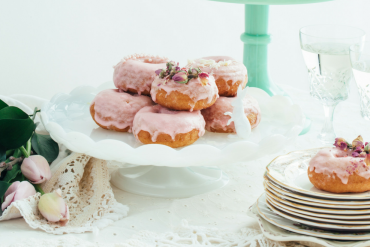 Get more mileage out of your hotel stays with AccorHotels. 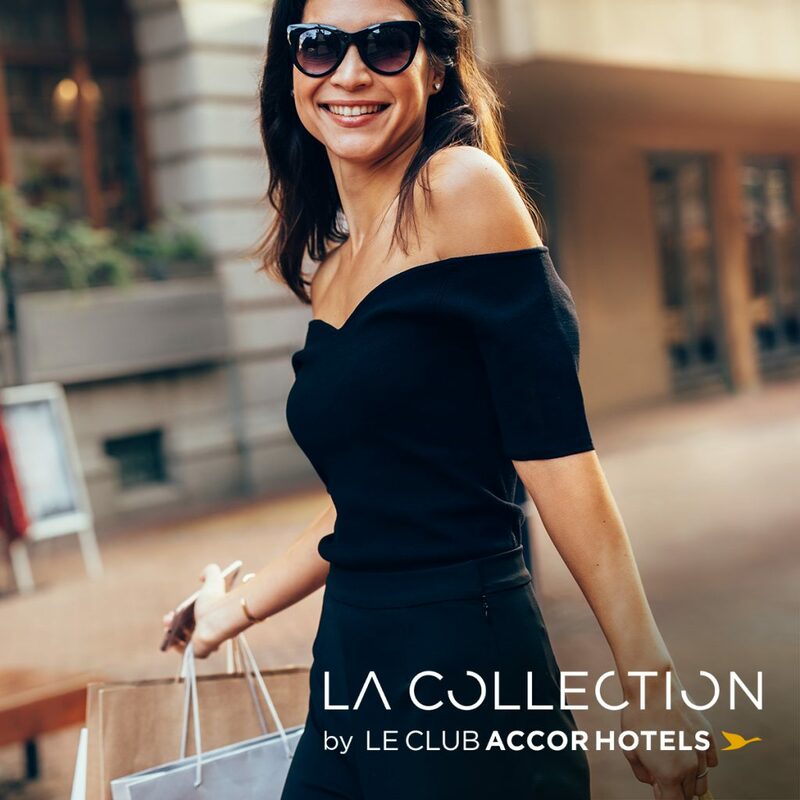 The French hotel conglomerate’s La Collection by Le Club Accor Hotels ­- an e-boutique where loyalty members can earn and redeem points – is now accessible to its customers in Asia Pacific. The e-boutique has over 800 selections from more than 250 brands, offering high-tech gadgets, homeware, fashion accessories, beauty products, and travel goods; and elite experiences like concerts, theatre shows and sporting events. 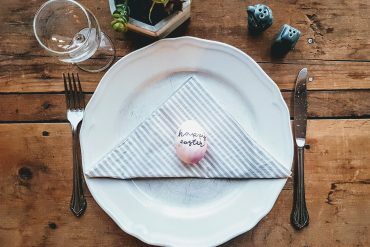 Pay for your e-boutique purchases with Reward points earned from your hotel stays, Reward points and credit card, or make full payment by credit card (which earns you more Reward points). To celebrate the launch of La Collection by Le Club AccorHotels, members can enjoy 50% off travel products for purchases made using Rewards points from October 17 to October 25. Shop here now. On inbound to and outbound flights from Abu Dhabi, Eithiad Airways has different activity packs for children. Whie they are onboard Etihiad Airways, children can now learn more about wildlife welfare and conservation, and how they too can play a part in reducing man’s impact on fragile natural habitats. Made with junior in mind, Eithad Explorers’ kits now come with an activity book developed with leading wildlife charity, Born Free. 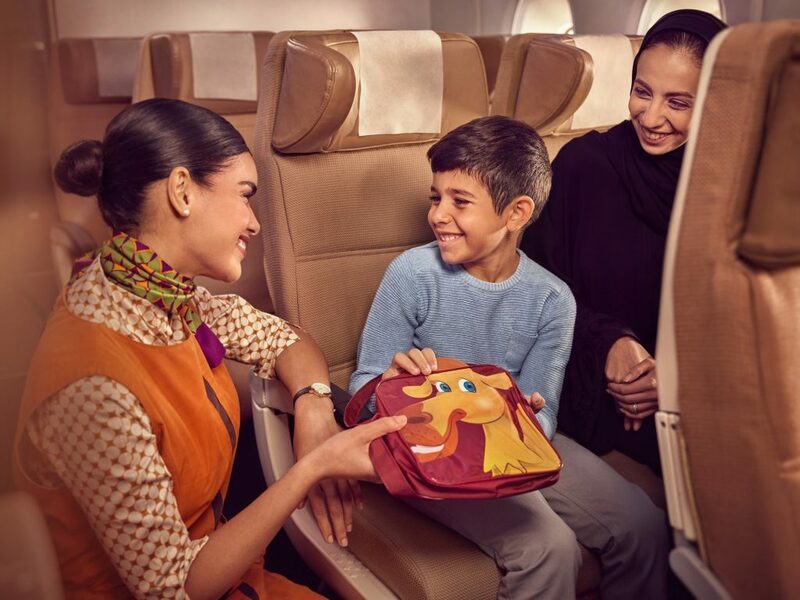 On inbound flights to Abu Dhabi, children receive a collectable character bag with the activity booklet, crayons, card games and a colour-in mask. 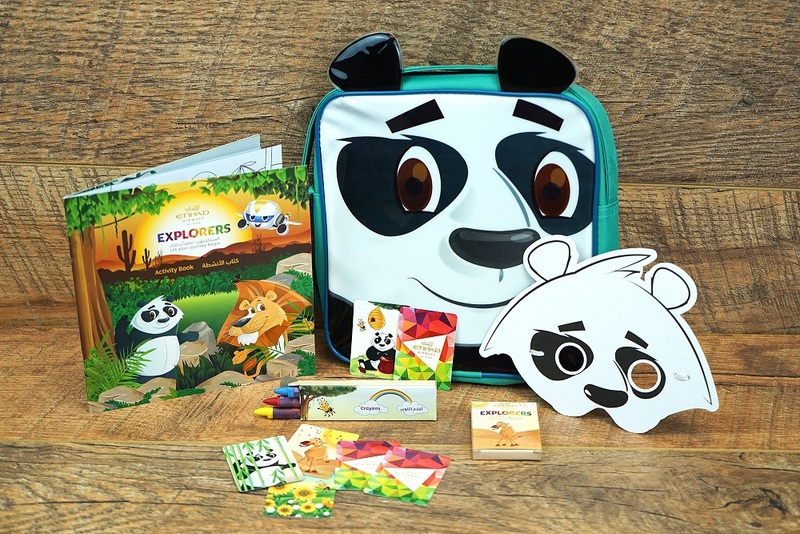 On flights from Abu Dhabi, the pack includes a unique suitcase board game which allows parents and children to play together, a foam version of Boo the Panda, colour-in postcards, crayons, and a handy waterproof travel wallet. 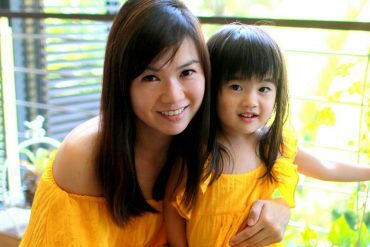 Eithiad Airways makes learning about animal conservation fun for little ones.